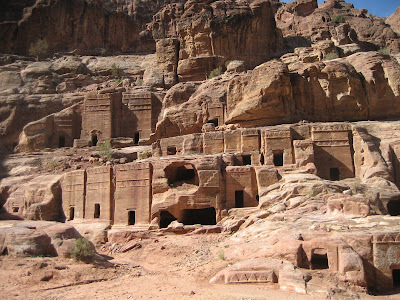 Petra is one of those places where a great landscape is completed by a huge historical legacy and great architecture. This wonder city of the ancient wold is still well preserved today. It was established around 312 BC by the Nabataeans, an old Arabic tribe. Although there are not many natural resources around Petra, the city flourished due to commerce with spices, slaves and spices. 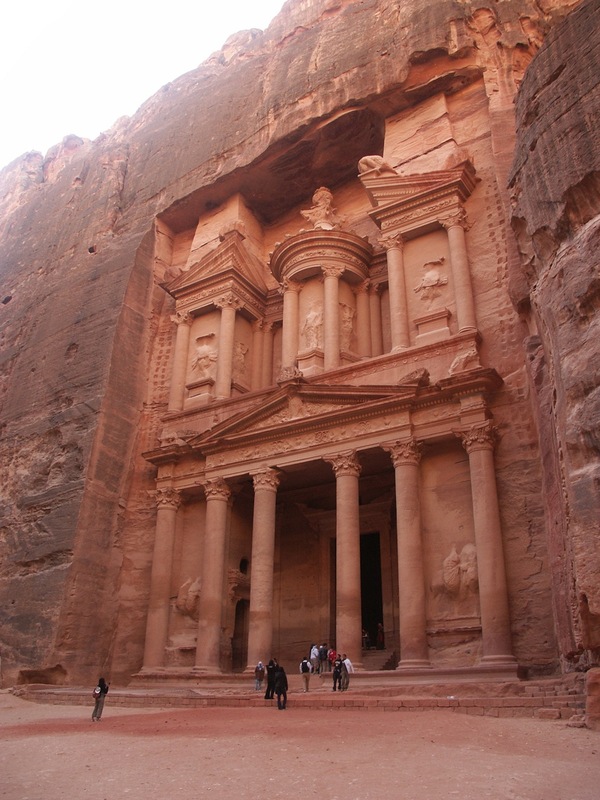 Described by UNESCO as "one of the most precious cultural properties of man's cultural heritage" the city is now the symbol of Jordan and of course the most-visited tourist attraction. The city was abandoned in the 6th century after a large earthquake hit the area and most of the roman buildings were destroyed. 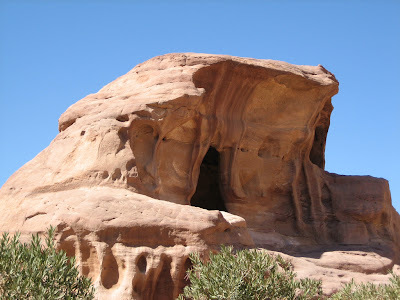 Of course the Nabatean structures carved in the rock survived the earthquake. The Petra Jordan history is very rich, the city is even mentioned in The Old Testament of the bible. 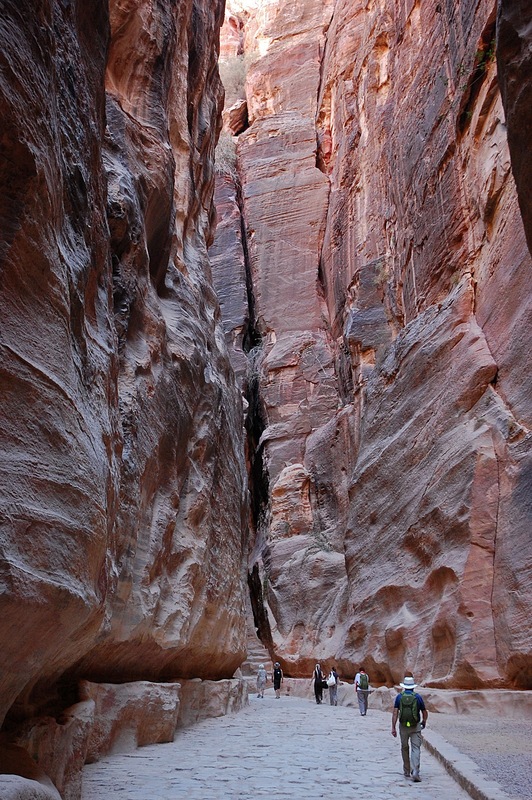 Some legends say that Petra is the place where Moses struck a rock with his rod and water came forth.